Anyone who markets online these days is aware of the struggle associated with growing your online presence. 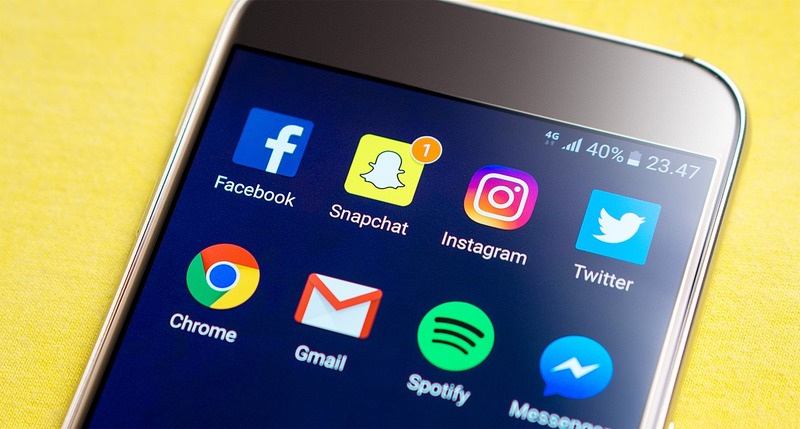 While there are numerous platforms that you need to address for marketing your business online, Instagram is one of the top ones that require your attention. The problem is that it has become an increasingly difficult platform for getting real followers as it has become wildly popular, especially amongst the youth. Since getting Instagram followers is easier said than done, it has prompted many influencers and brands to take shortcuts. It has become a common practice to purchase likes and followers from untested services and websites. There is no denying that getting easy and quick results is tempting, but time has proven that these tricks can actually damage your account. 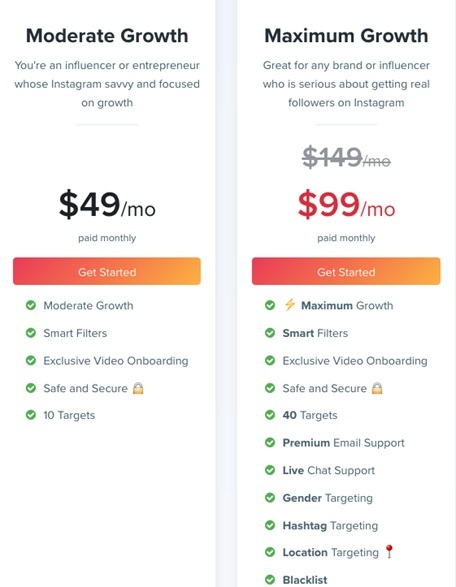 You have to be certain that the Instagram growth tool you are using is safe for your account. Kicksta is safe and different from the other tools out there. It’s a popular tool for Instagram marketing, which is designed to help businesses generate organic followers and grow their presence. A large number of brands and influencers have used this incredible tool and have expanded their organic reach. Thanks to Kicksta, these professionals were able to connect with new and real Instagram followers that they converted into long-lasting and loyal customers. 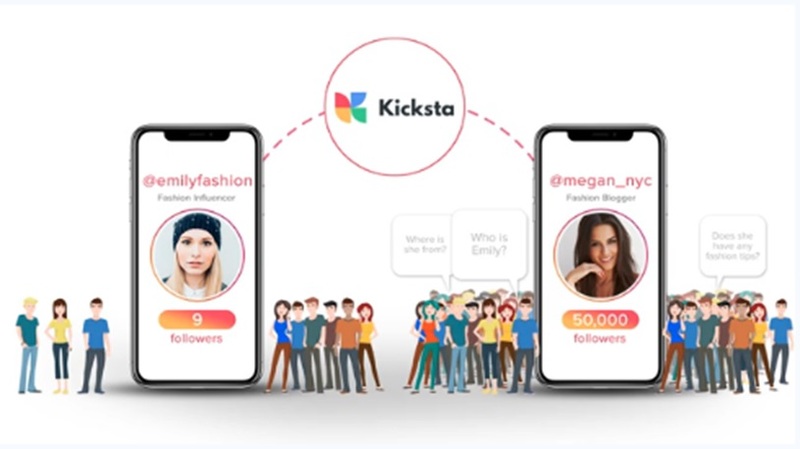 In a nutshell, this Kicksta review will show you that this brilliantly designed automation tool can get Instagram followers organically since it is focused on connecting you with your ideal demographics and target audience base. If you are interesting in expanding your reach on Instagram, Kicksta is the way to go. Unlike the unreliable Instagram growth services out there, Kicksta doesn’t believe in flooding your account with new and inactive followers just to see your numbers rise. Instead, the service focuses on connecting brands with active and real users who are actually enthusiastic about your business. Kicksta identifies your target audience and then makes an effort to engage with your potential followers who are visiting your page and checking out your content. Thus, you can rest assured that the followers you get with Kicksta’s help are all genuine. Businesses have to provide Kicksta with a list of target accounts so they can get started. They like a couple of photos of every user so that is following those target accounts. These users receive a notification that you liked their photo so they will give your profile a look and decide if they are interested in following you or not. The target accounts are the ones similar to your business, which increases the possibility of them following you back. Essentially, Kicksta takes on the difficult part and leaves you free to focus on creating high quality and powerful content for your business and manage other aspects. Kicksta has some of the best features that enable the Instagram marketing tool to do its job efficiently and these are:Analytics Dashboard: Kicksta users can use their dashboard for tracking their analytics as well as growth with ease. You will be able to enjoy the benefits of easy-login portal, updated billing information and passwords amongst others. You also have the freedom of removing any underperforming targets and putting in new ones. Other than that, you can also use the analytics dashboard for tracking the comments and likes that your followers leave on your posts. Support Team: Kicksta support is available 24/7 for your ease and convenience. You can email their team with any questions you may have anytime you want and you will get a prompt answer from a human operator. Depending on the plan you sign up for, you can also use the live chat option. Smart Filters: There is also a feature of Smart filters provided by Kicksta that can be used for getting rid of any bot or spam account(s). You can also target accounts according to their gender, and there is an option of avoiding any non-English profiles. You will also come across a bad language or profanity filter, a private account filter, and an explicit content filter. When you sign up for this service, you can also activate added filters like Business Account filter, Non-English speaking filter, Blacklist filter and Gender filter. Tools and Resources: Kicksta provides you with a complimentary video that can be helpful in optimizing your page. Furthermore, it also keeps its users informed about any changes or updates being made by Instagram and how they can be used to benefit your brand, through their social media and on their blog. The first plan is referred to as Creative, which is available for $49 a month. It’s designed to offer moderate growth and the features you can enjoy include Smart filters, exclusive video onboarding, and 10 targets. The second plan is referred to as the Professional Plan and this can be availed at $99 a month. This is aimed at businesses that are serious about their Instagram growth and want to take it to maximum heights. Premium Email support, Gender Targeting, Location Targeting, Exclusive Video Onboarding, Live chat support, 40 Targets and Blacklist are some of the features this account has to offer. If you want to boost your organic reach and grow active and real Instagram followers without spending hours of your time, Kicksta is your solution. It has a money back guarantee, it keeps your account safe and grows your audience. 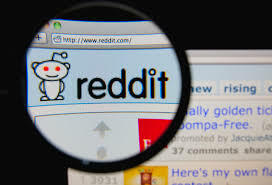 There is a complete Help and FAQ page that can be used for solving your queries and their website is completely secure. More importantly, it is not a scam and you can find Kicksta reviews by real customers and brands that show you exactly what the unique Instagram marketing tool has to offer for your business.